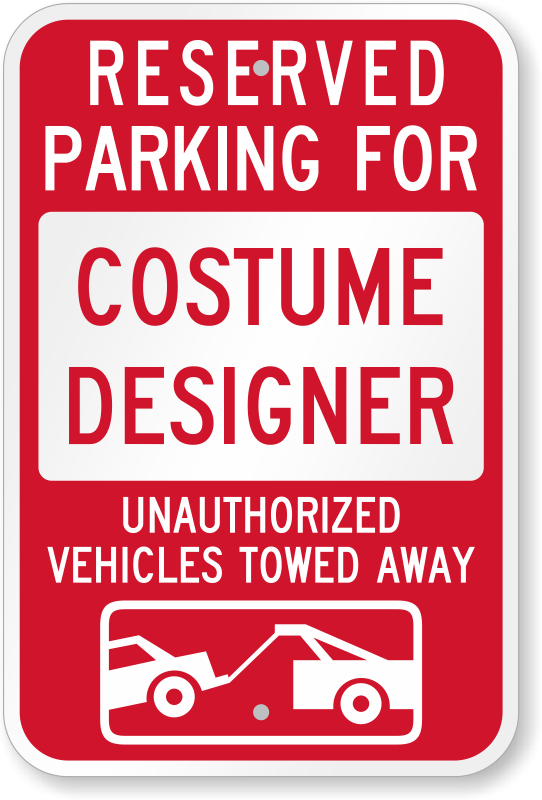 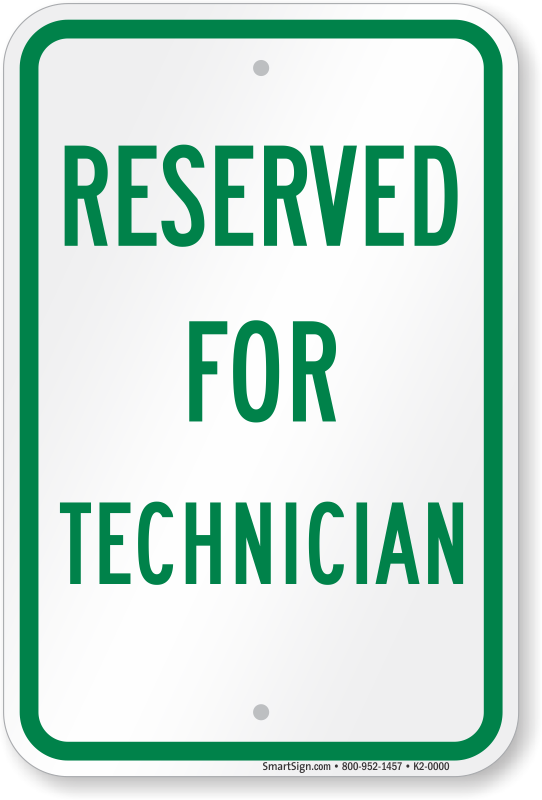 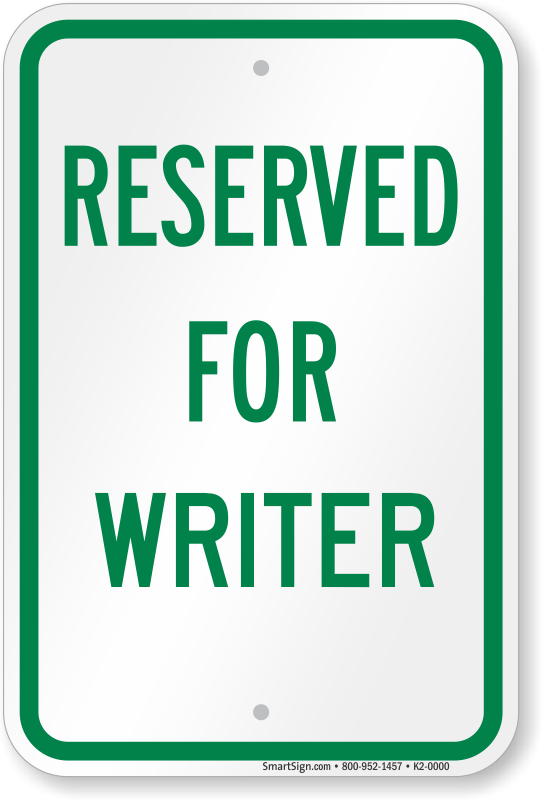 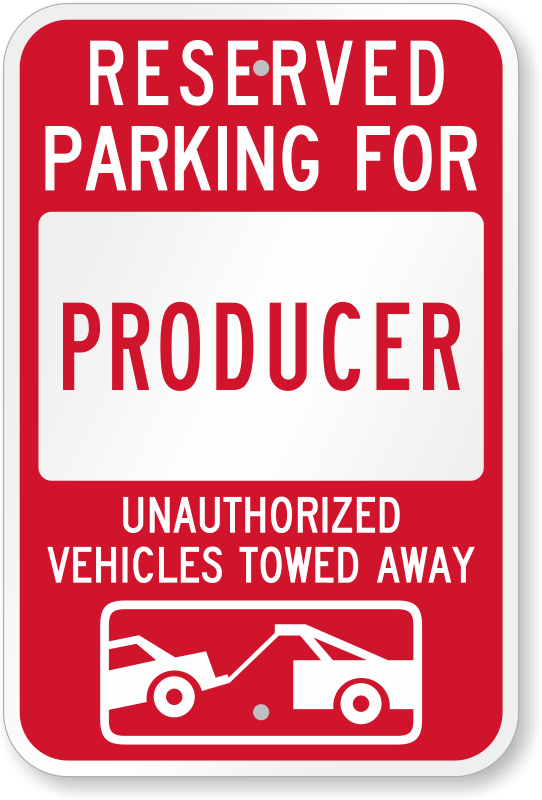 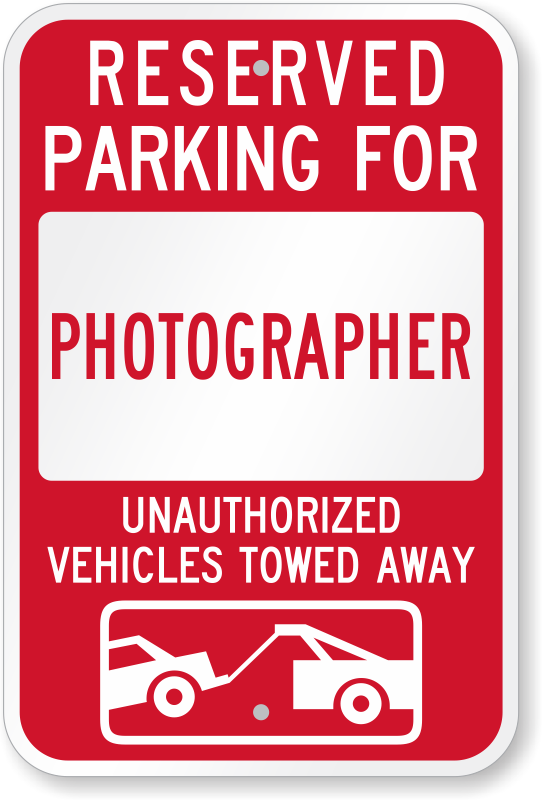 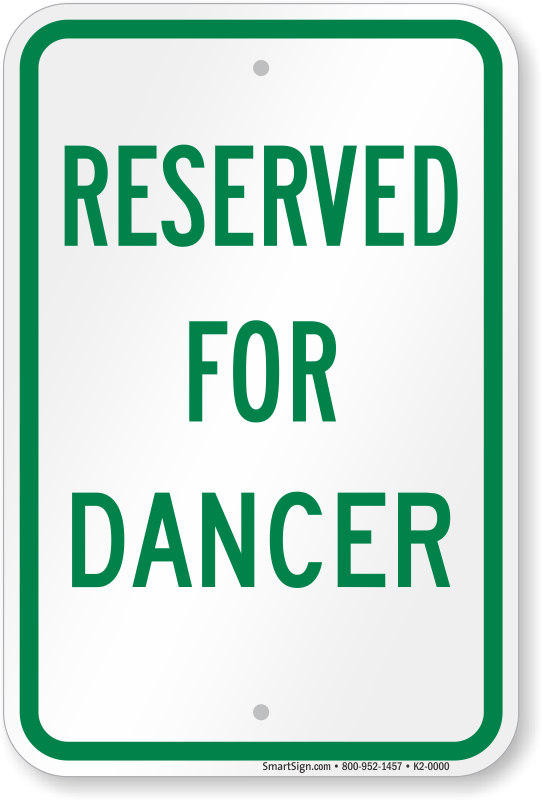 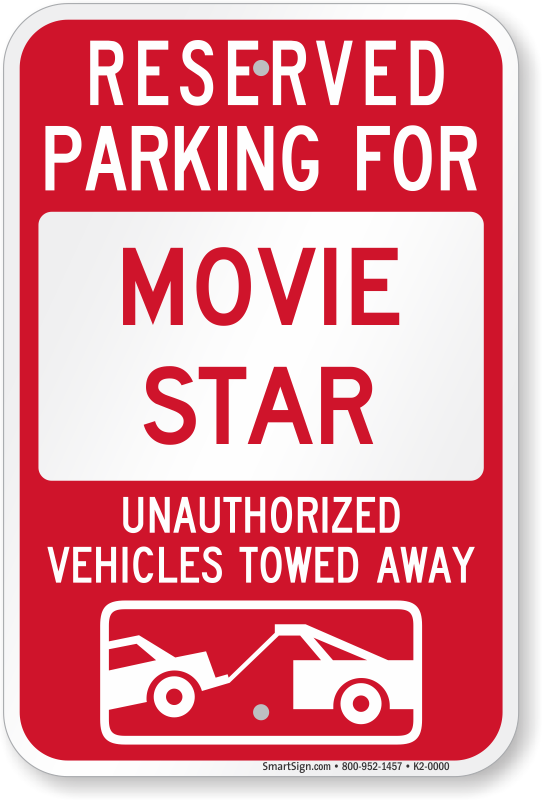 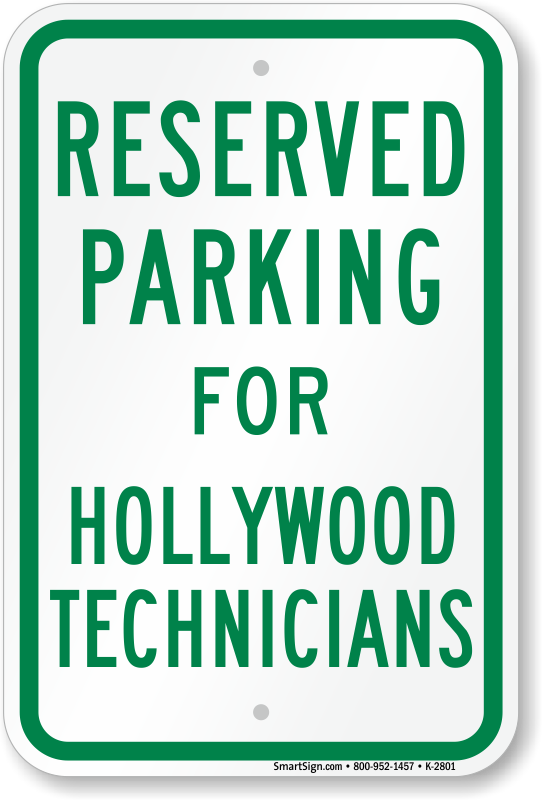 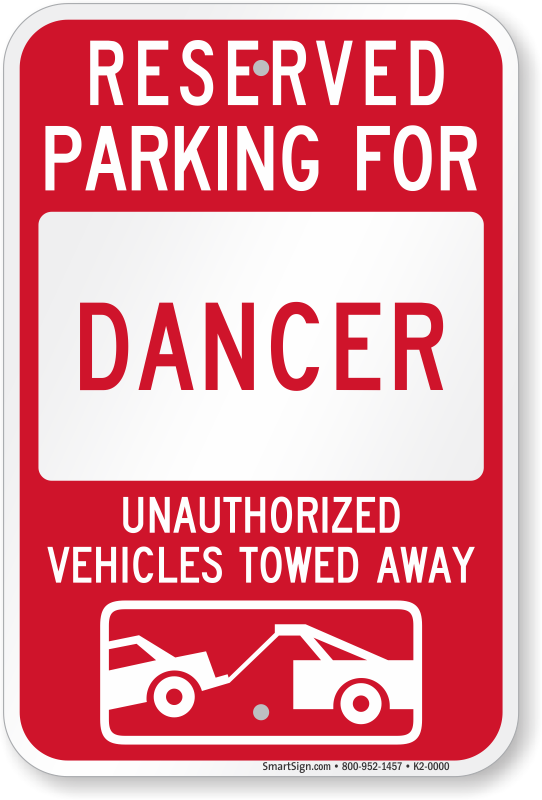 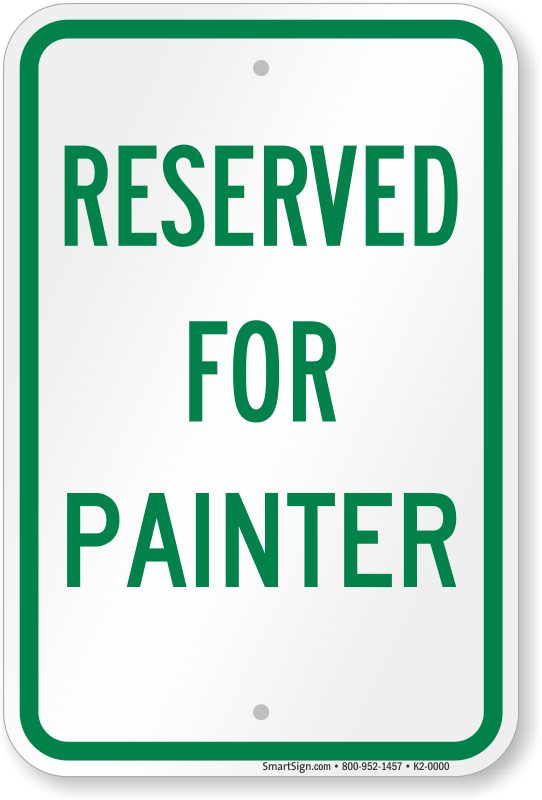 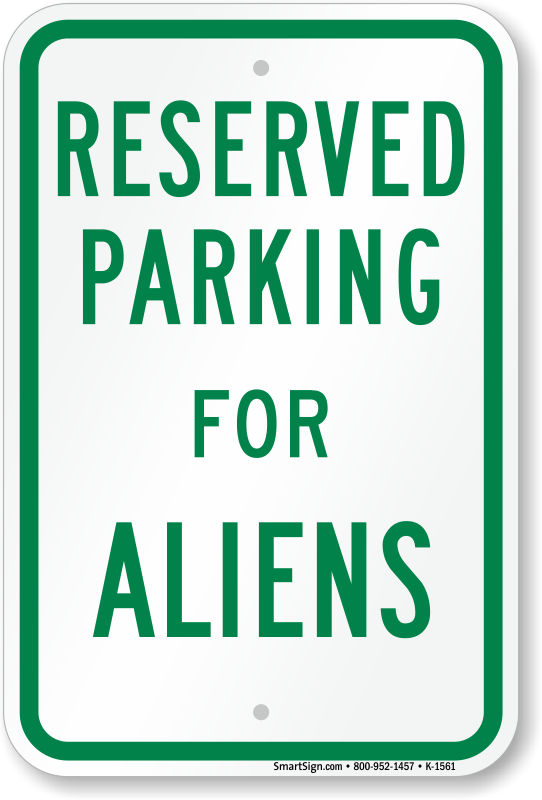 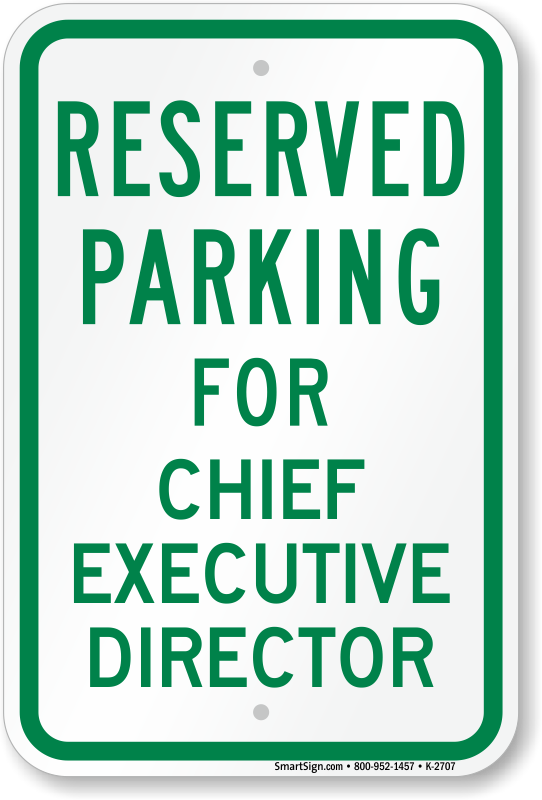 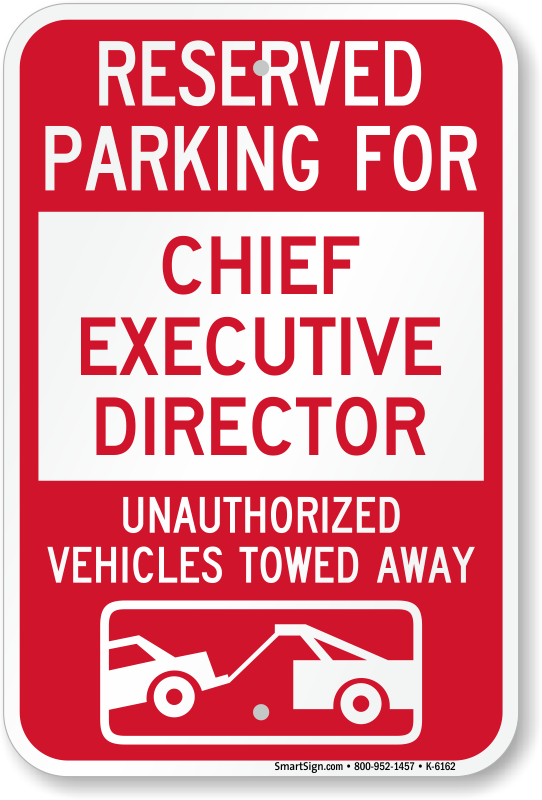 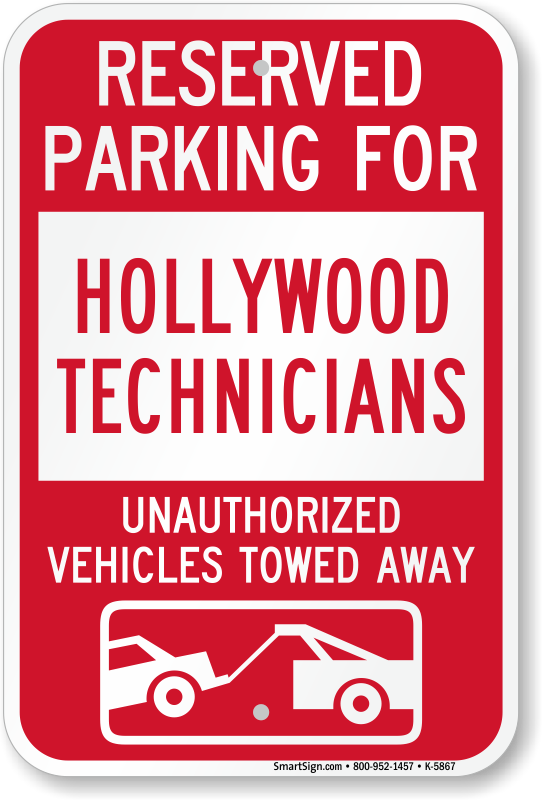 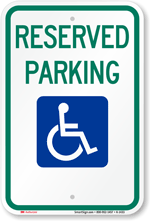 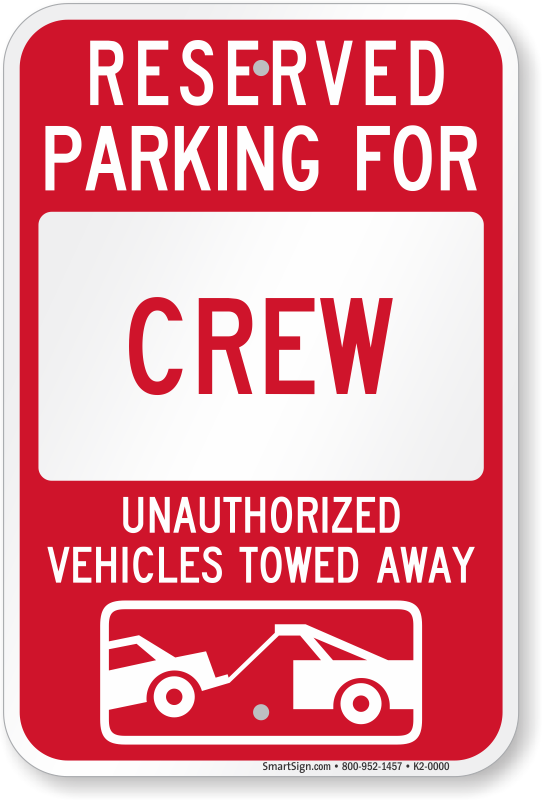 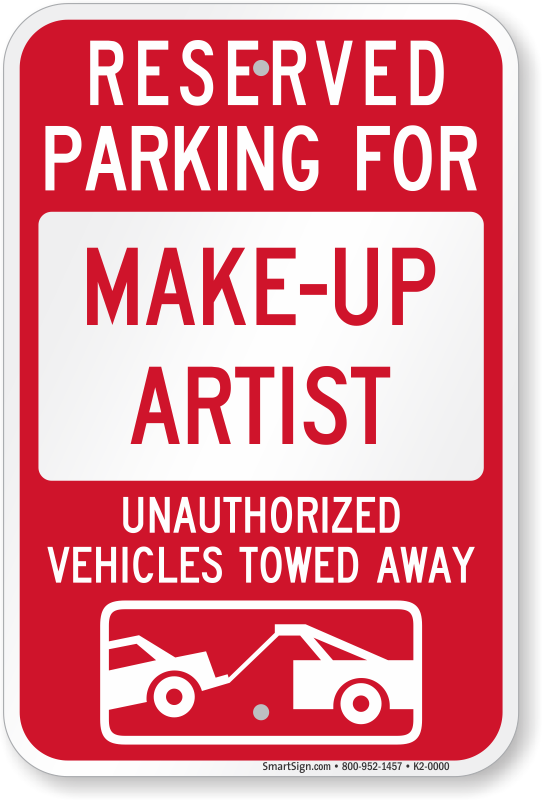 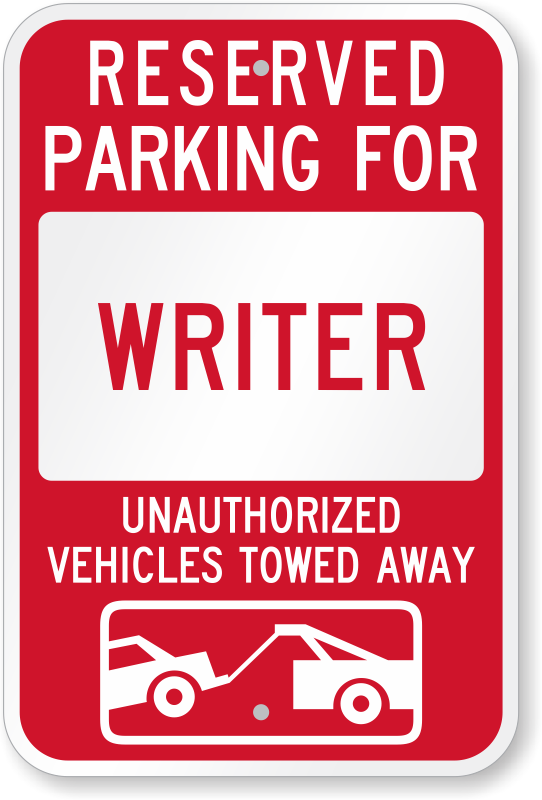 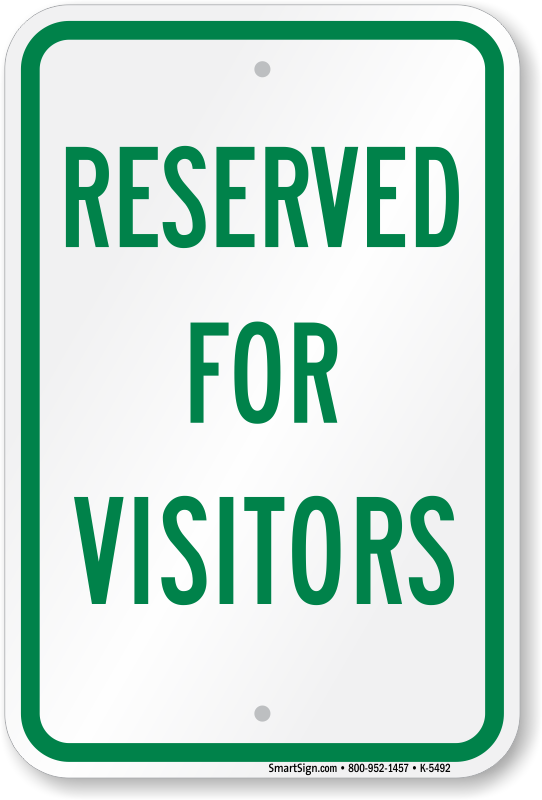 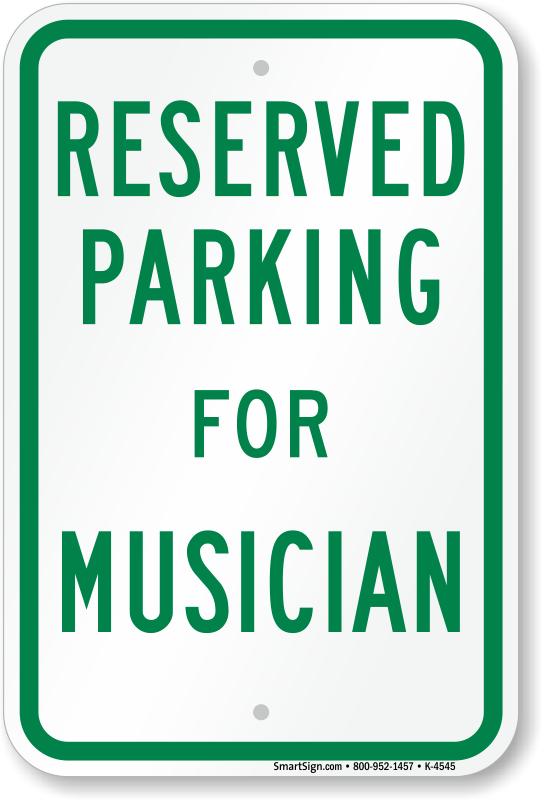 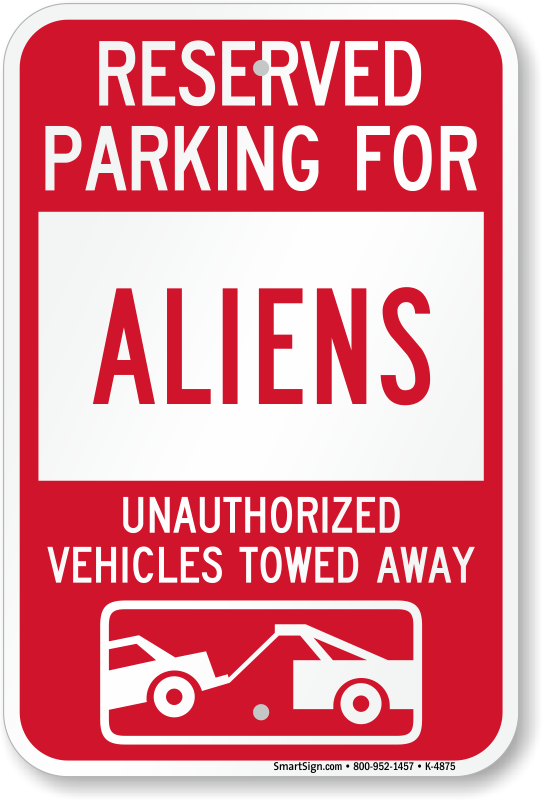 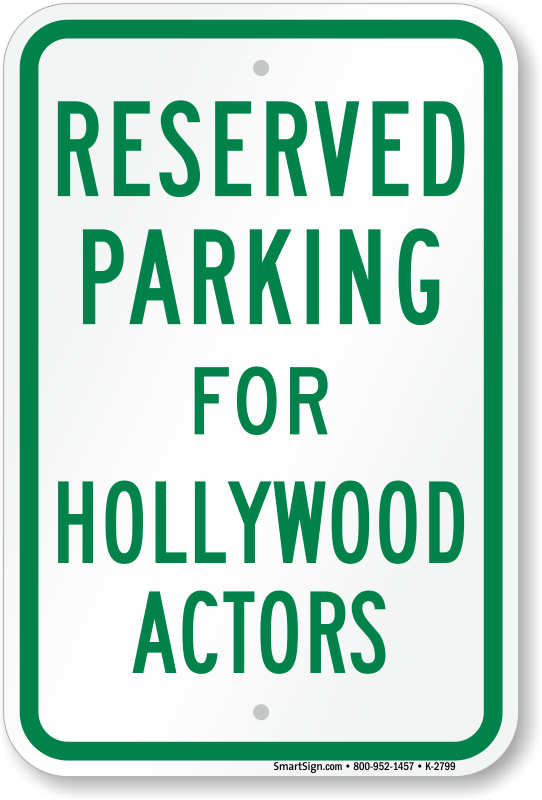 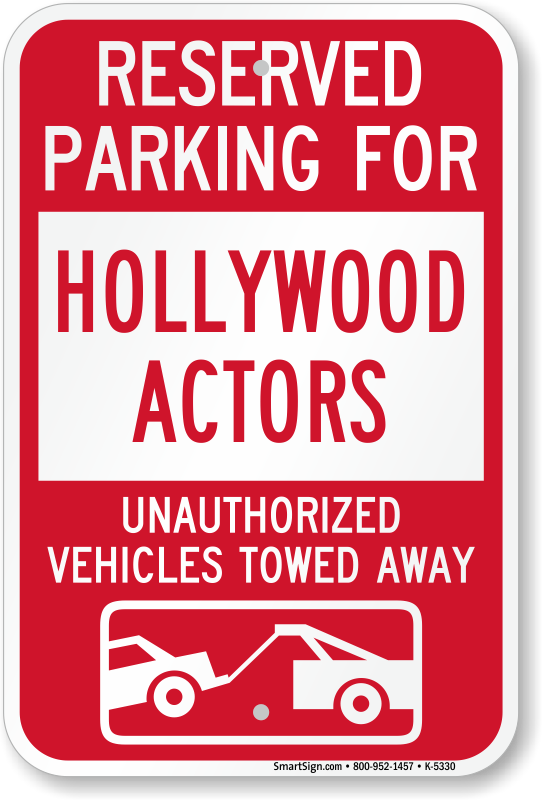 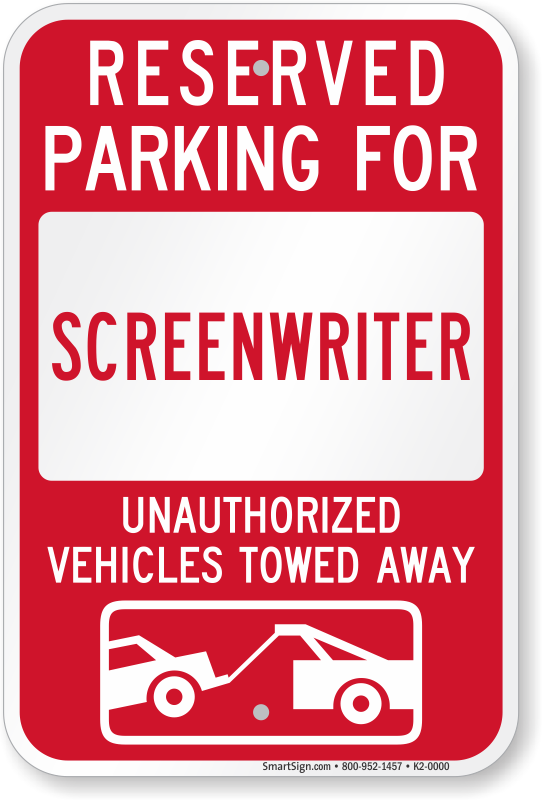 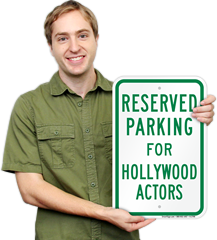 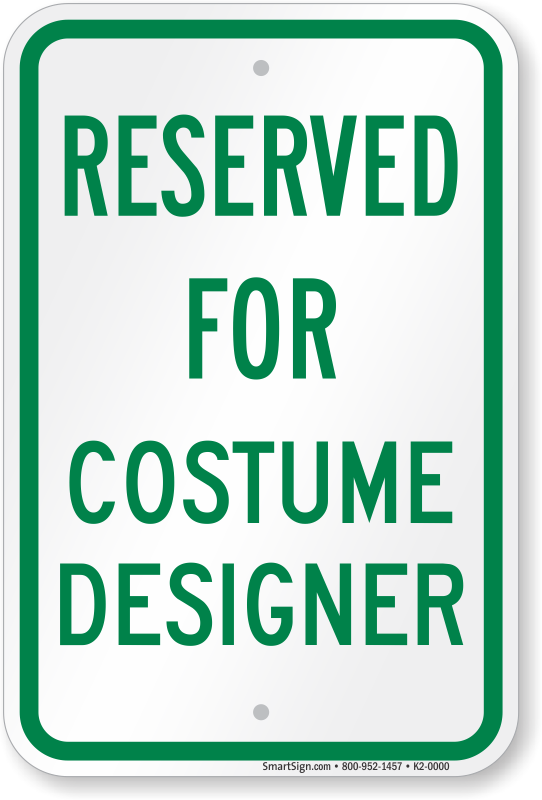 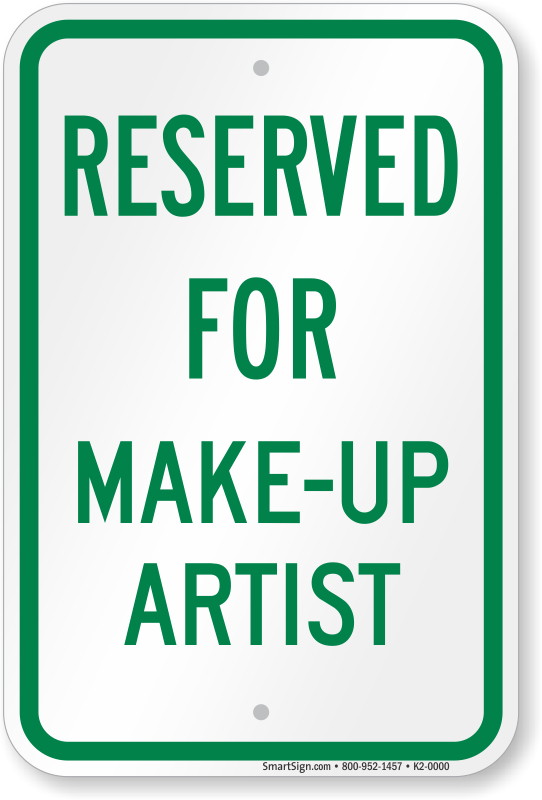 Organize your lot with some reserved Hollywood parking signs. 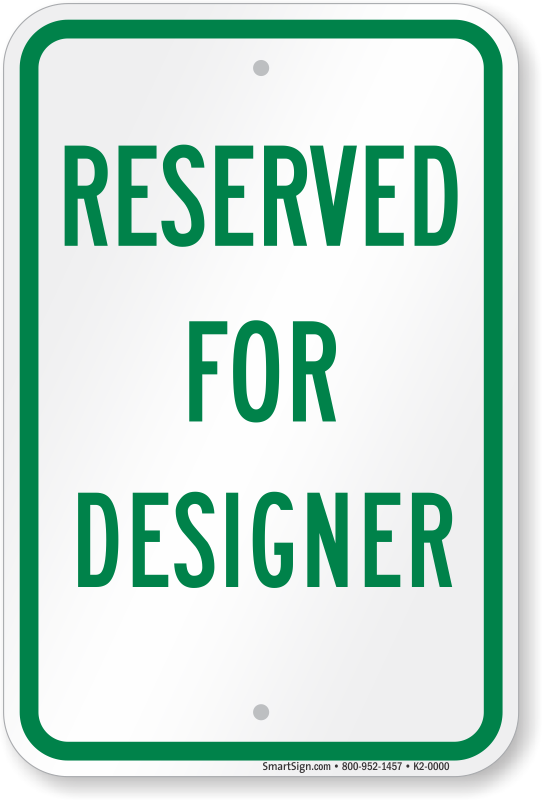 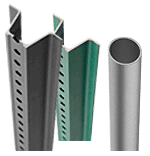 Available in a range of designs and styles. • If people aren't paying attention to your polite message, use a tow-away graphic and a warning. 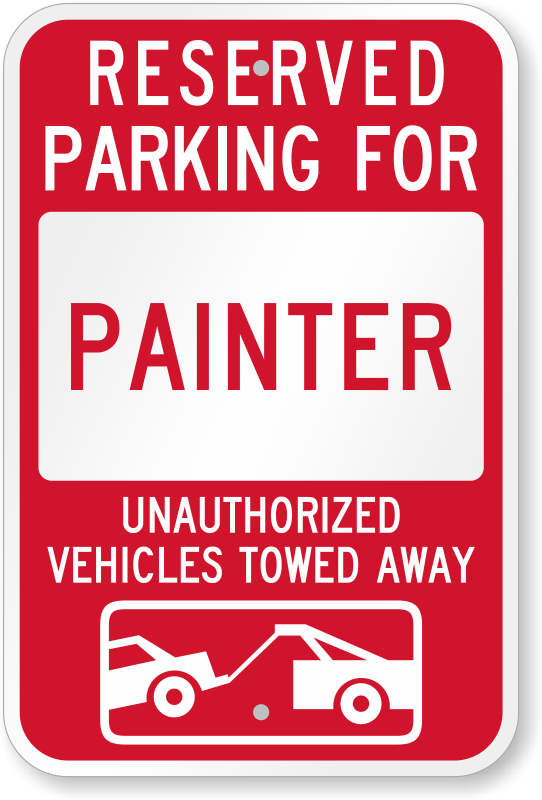 • Durable, 3M inks and films on heavy-duty aluminum last outdoors for years. • Questions about your signs? 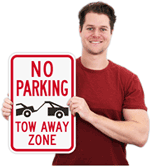 Contact our friendly customer service team.